Cuba isn’t necessarily known for its strong evangelical church. But it should be. Thousands are coming to the Lord in Cuba through the concerted efforts of a variety of churches. Churches like the Methodist church in Havana. Just a few years ago they were struggling. Today, they have more than 3,000 members. A few years ago, I went to Cuba for the first time and prayed for our listeners to provide the funds to send 10,000 Spanish Bibles to a country in desperate need of God’s Word. And I continue to praise the Lord our listeners responded and sent about 200,000 Bibles to date. But that’s not the end of the story. This year, we launched a new daily Spanish Bible teaching broadcast to the entire population of Cuba. It’s called El Faro de Redención, and it’s led by Daniel Warne. As a result, we’ve been hearing powerful stories of lives transformed by the Gospel, and we’re featuring them on the program all week. Listen to the full series. Note: For English subtitles, please click “cc” in the lower righthand corner of the video after you press play. El Faro de Redención reaches 11.5 million people in Cuba, but we’re also hearing from people in almost every Spanish speaking country in the world. 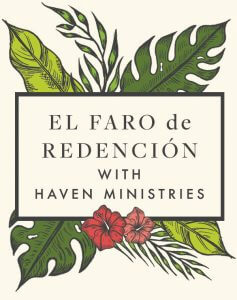 But now we need Haven listeners to help fund the second year of El Faro de Redención. Will you join Haven in shining the light of the Gospel in Cuba? Your gift would help us broadcast the only Christian radio program tailored specifically for Cubans—with Cuban Christian music, solid Bible teaching, and first-person accounts of Cubans who have found Christ. Becoming part of a revival of this magnitude will feed your soul and—I promise—allow you to take part in something you will never forget. 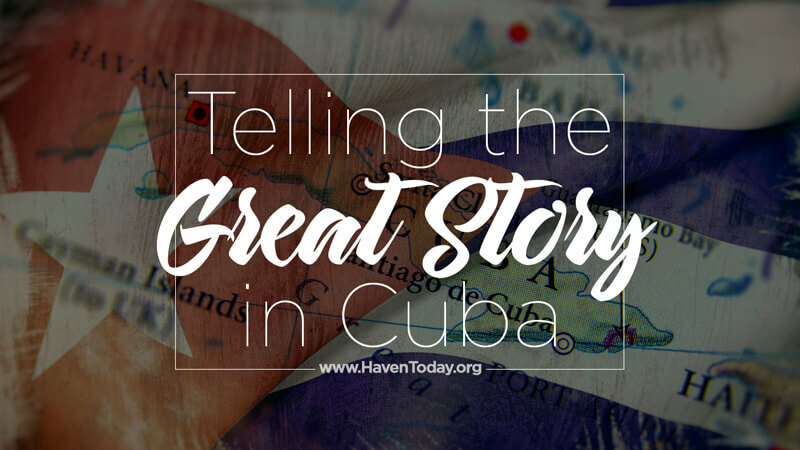 Just click the button below to find out how you can be a part of telling the great story that’s all about Jesus in Cuba.